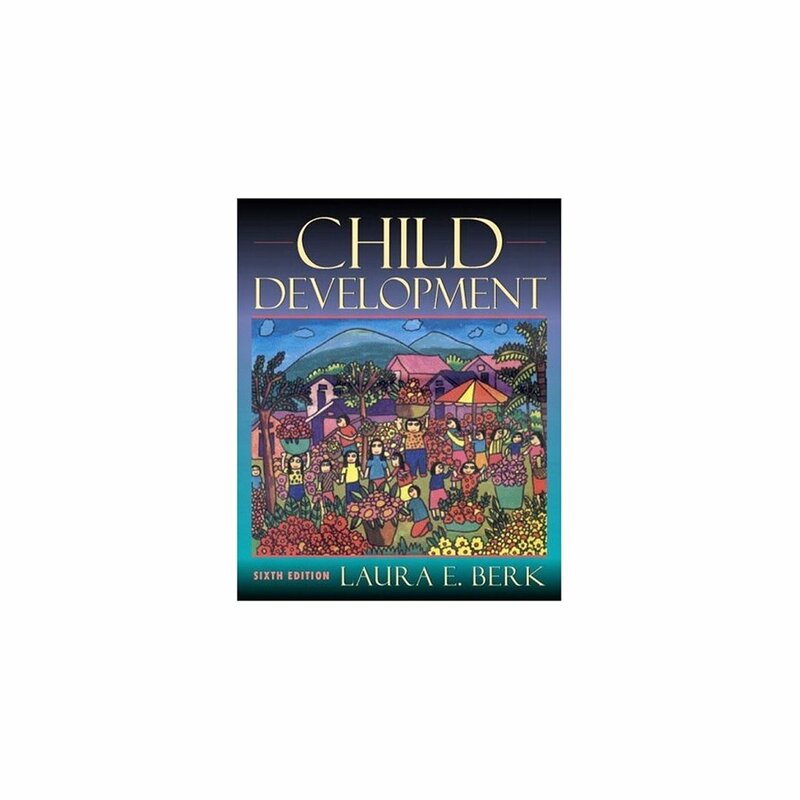 Long considered the gold standard, the sixth edition of this best-selling topical approach to child development continues its tradition of being the most current and comprehensive text available. 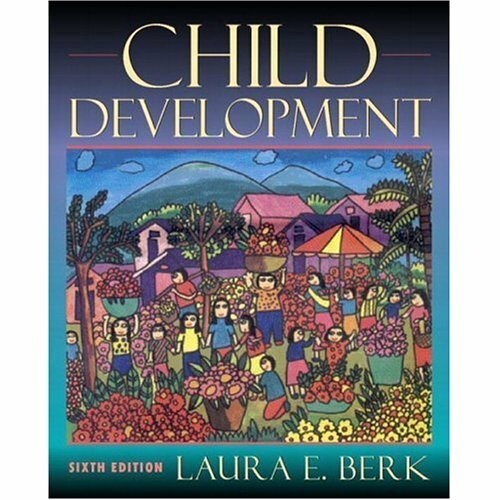 Laura Berk, renowned professor and researcher in the field of child development, has revised the text with new pedagogy, a heightened emphasis on the interplay between biology and environment, expanded coverage of culture, and an enhanced focus on education, health, and social issues.Students are provided with an especially clear and coherent understanding of the sequence and underlying processes of child development, and the effective topical organization emphasizes to students the interrelatedness of all domains of development - physical, cognitive, emotional, and social-throughout the text narrative and in special features.While carefully considering the complexities of child development, Berk presents classic and emerging theories in an especially clear, engaging writing style, with a multitude of research-based and real-world examples. Strengthening the connections between application and theory or research, this edition's extensive revision brings forth the most recent scholarship in the field, representing the changing field of child development.